Mother Earth Labs is a manufacturer of Nutritional Health Products. Their products are based on the power of Humic and Fulvic, Nature's own nutrient delivery system to cells that deliver "cell-ready" nutrition directly to the cell. Nutrients must make it to the cells to be used by the body. 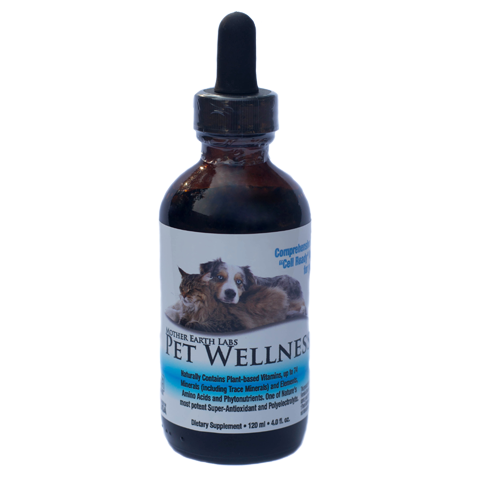 Their Specialty Liquid Nutritional products are supercharged by Humic and Fulvic, Nature's Miracle Molecules, to deliver natural biologically active nutrients directly to cells. Please note that clicking on one of these items will take you to Mother Earth Labs. They are our trusted partners and you can complete your purchase through them.